With Christmas day fast approaching I thought that I’d share with you a few ideas in case you’re stuck on what to put in her stocking this year. This Phillip Kingsley cracker containing an elasticizer(40ml) and polishing balm(20ml) is a perfect stocking filler and a bargain at £10. 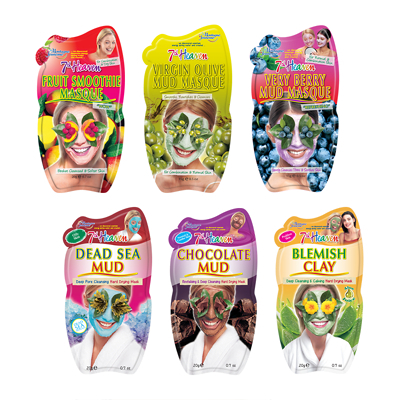 Any face mask is great to go in a stocking however this Montagne Jeunesse set from Feelunique.com is a definite winner. It retails at £5 for six sachets. 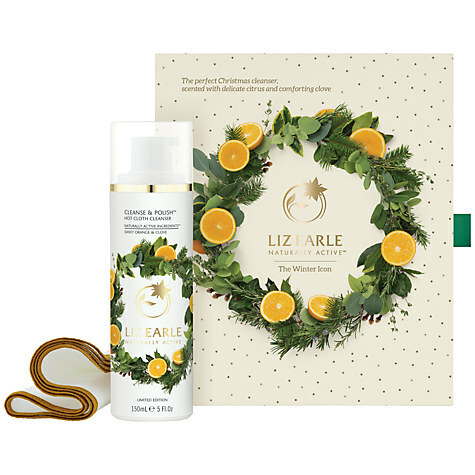 This mini Ted Baker body spray retails at £4 from Boots and is the perfect handbag size. 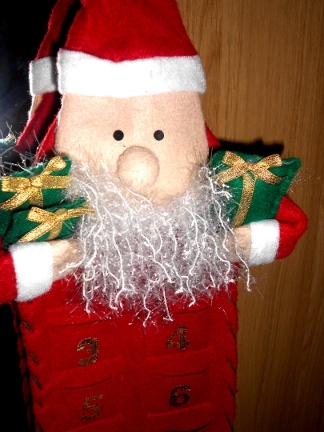 What would you like to receive in your stocking? 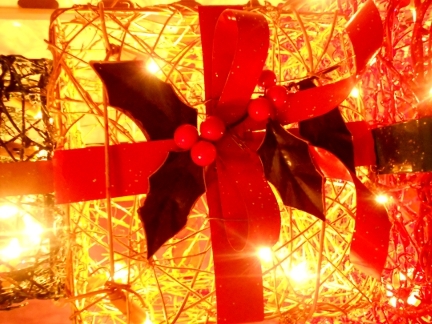 Stuck on what to get for Mum this christmas? Here’s a few gift ideas she will love. The perfect way to give your mum a little bit of luxury! This limited edition sweet orange and clove scent is divine and comes in a gorgeous box with 2 muslin cloths, making it look extra special. Pyjamas are a great gift to recieve at christmas time and you can get some lovely ones no matter what your budget is, these satin floral ones from M&S are definitely on my wish list and i know my mum would love to receive them. 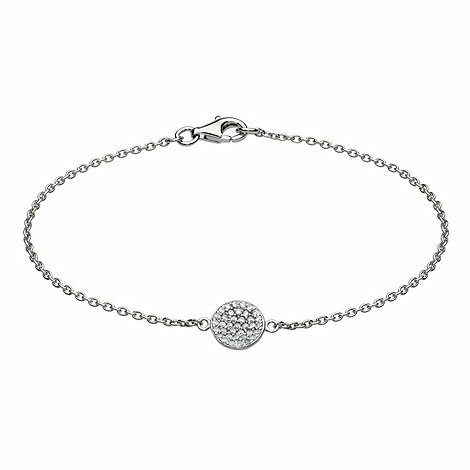 A dainty silver bracelet will suit pretty much everyone’s style and is a perfect present to give to your mum. This one is from debenhams but there are lots of other options around depending on how much you have to spend. What are you getting for your mum this Christmas? With holiday festivities right around the corner I thought I would share with you my three favourite outfits this party season, Hopefully you can get some inspiration from them and prevent last minute panicking! All of the pieces have been bought fairly recently so should still be available. 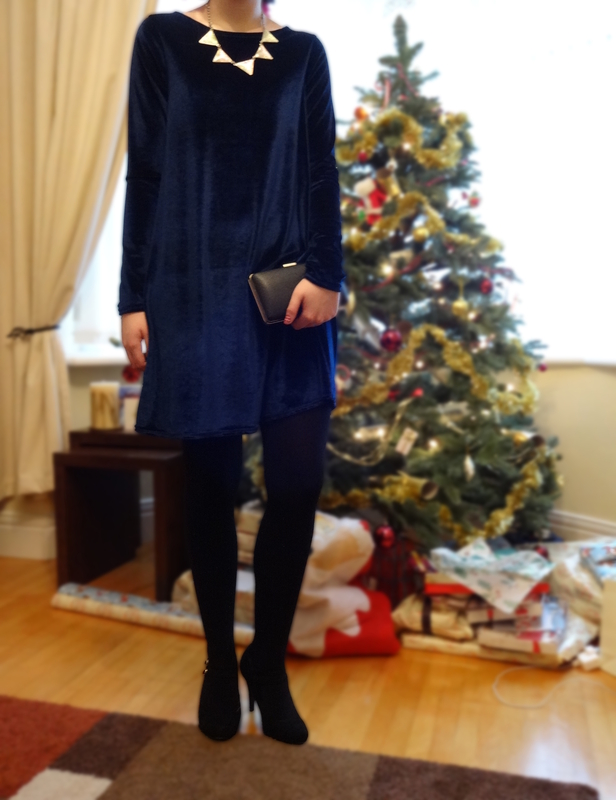 This velvet dress is a great option for the holiday season. Dress from Boohoo (http://www.boohoo.com/restofworld/invt/azz38135), necklace, bag, shoes and tights from Primark. This black sequin detail dress is perfect for new years eve or any Christmas parties you have coming up. Dress from Warehouse (http://www.warehouse.co.uk///warehouse/fcp-product/4563083777), everything else from Primark. 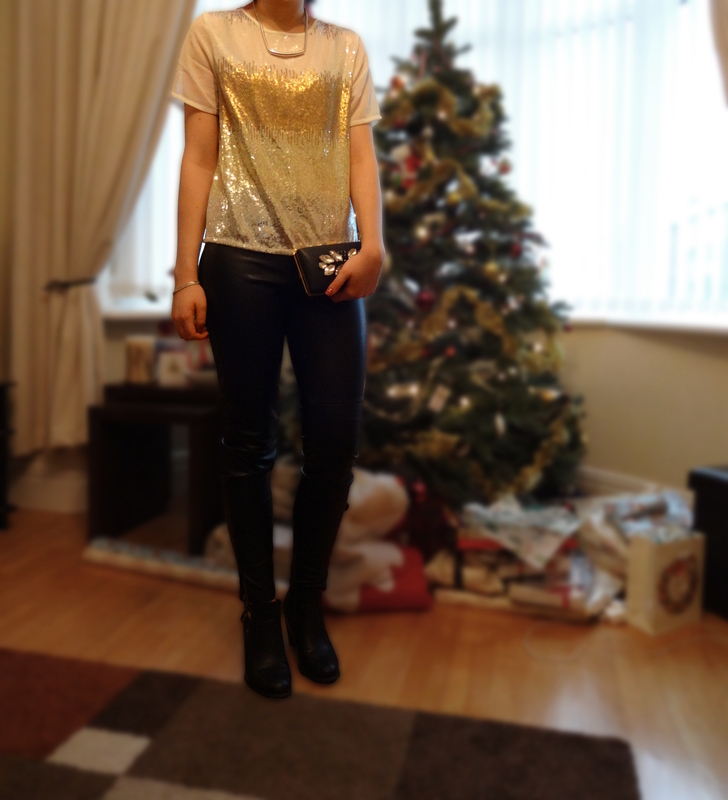 This sequin top looks great with these leather pants and is perfect for any holiday occasion. What are your favourite holiday party pieces? This gorgeous nail polish is extremely fitting with the festive season and lasts for around a week. 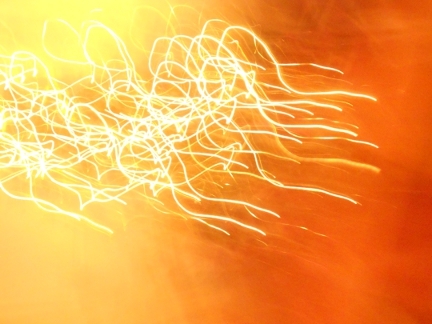 It’s also quick drying which makes it very convenient when you’re in a hurry. I absolutely adore this time of year. 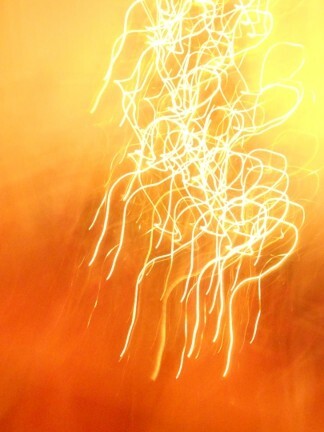 Fairy lights and decorations are scattered everywhere and everyone seems to be a lot more cheerful. The few weeks leading up to Christmas always seem to last a long time, but once it’s here its over in a flash and you’re thrown back into reality with a few more pounds under your belt. It’s all worth it though for Christmas morning when everyone is sitting together opening their presents. 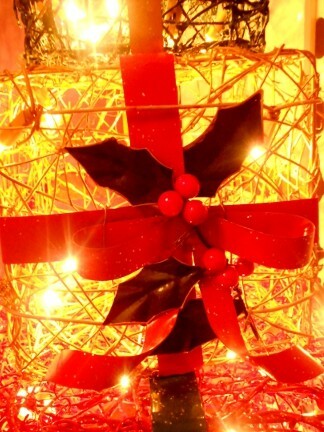 Whats your favourite thing about christmas?